Don't miss Tiffany Haddish's #SheReady tour! 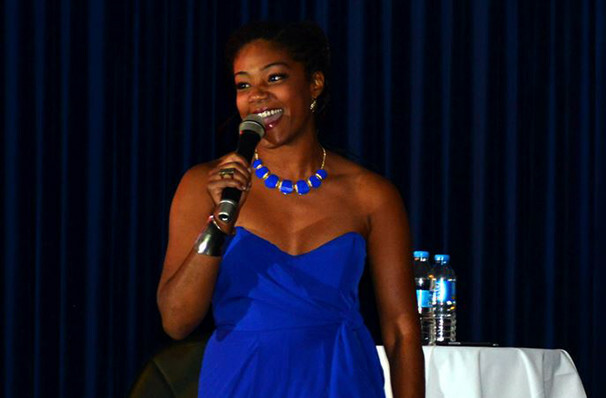 Tiffany Haddish is quickly establishing herself as one of the most up and coming performers on the comedy circuit. Having recently enjoyed success with Girl's Trip, where she starred alongside Jada Pinkett Smith, Queen Latifah and Regina Hall, Haddish is ready for superstardom. Haddish recently made history by becoming the first black female to host the prestigious Saturday Night Live and her success has only grown since. Now Haddish is continuing to bring her #SheReady tour to live audiences across the US as 2019 blossoms. #SheReady first premiered on Showtime in the August of 2017 to huge acclaim, establishing Haddish as a 'one to watch' on the comedy scene. Some venues are 21+ only, please check the venue. Sound good to you? 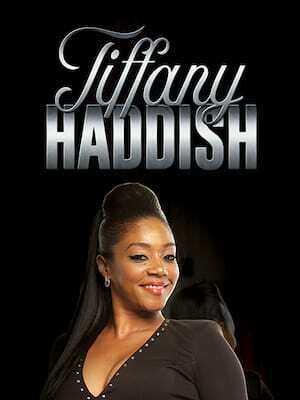 Share this page on social media and let your friends know about Tiffany Haddish at San Jose Center for Performing Arts. Please note: The term San Jose Center for Performing Arts and/or Tiffany Haddish as well as all associated graphics, logos, and/or other trademarks, tradenames or copyrights are the property of the San Jose Center for Performing Arts and/or Tiffany Haddish and are used herein for factual descriptive purposes only. We are in no way associated with or authorized by the San Jose Center for Performing Arts and/or Tiffany Haddish and neither that entity nor any of its affiliates have licensed or endorsed us to sell tickets, goods and or services in conjunction with their events.